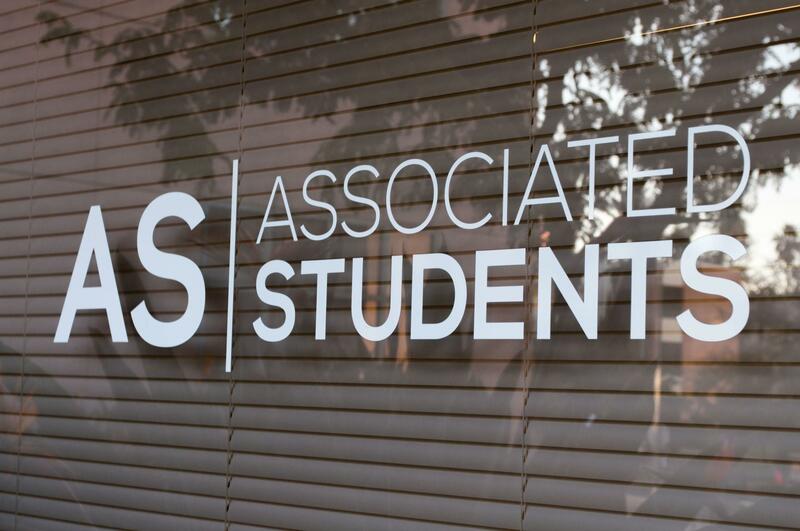 During the Associated Students elections, an anonymous Instagram account, @csunsecrets, made negative accusations against the running candidates, according to A.S. President Jonathan Goldenberg. Senator Alex Cañas, who ran for A.S. president under the “Rise ‘N’ Unite” campaign, and Diana Vicente, the former chair of elections and “Matador Movement” presidential candidate, were targets of the attacks. Goldenberg said this account did a lot of damage to individuals, candidates and people in the community. Goldberg said that when the election should have been focused on the issues, it instead became “vile and malicious.” Goldenberg also said that this incident was a form of bullying, specifically cyber-bullying. “I think that it’s really important that we have a serious conversation about what it means to fall victim to media sources whose intentions aren’t pure, but just to slander individuals,” Goldenberg said. Vicente said she first heard about this account when she was being tagged and mentioned in different accounts. The account commented her Instagram handle on different peoples’ pictures who she had no involvement with. When Vicente looked into it, she saw that she and Cañas were the main targets of the attacks. Cañas first heard about the page a few days prior to the two voting days and while he took it seriously, he also found it humorous. Cañas‘ girlfriend first showed the comments to him but Cañas felt more surprised that someone would go so far. Cañas said the account made rude comments and false accusations such as suggesting he was cheating on his girlfriend. According to Cañas, the account also called him a sexist, a homophobe, and accused him of sexually harassing Vicente. The account targeted Cañas’ and Vicente’s personal relationships outside of A.S. The attacks on Vicente had such a strong impact that it ended her relationship. Vicente wants to learn the identity of the person running this account and have them be held responsible for their actions. Despite the effects the attacks have taken on Vicente she plans to take initiative to fight cyber-bullying. Vicente wants a procedure in place where faculty members and student leaders can have regulation to follow and deactivate the page. Vicente said the page was using the CSUN name, giving the campus a bad connotation. 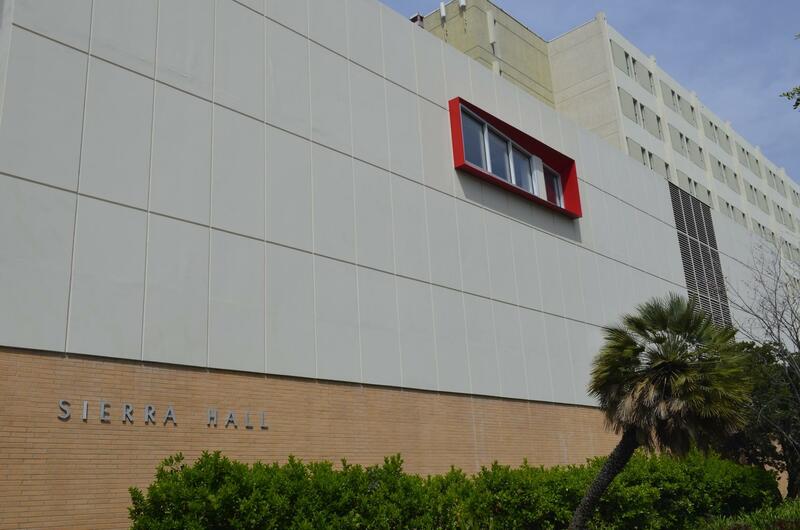 “I know we have amazing programs on campus that deal with cyber-bulling but I do think we need to take a step forward and include technology and any other modes of social media,” Vicente said.